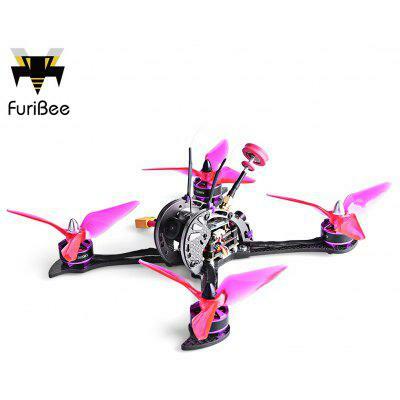 Just as TinyWhoop gets their F1 Beebrain FC for the inductrix going, eachine is right on their nuts with this cheap F3 clone board. Beecore is an F3 EVO brushed flight controler fit for the inductrix/e010 frames. It gives you the ability to tune PIDs, & Rates using cleanflight or betaflight and it’s available with DSM2, Frsky, FlySky receivers, you can even fly from a Devo (w/ deviation) so for $30bux it’s not total tinypoop. Beecore’s are In-Stock and now shipping!